Whether it's a brand new second home in the Berkshires....or your one and only, this home has it all with beautiful hardwood floors and light, bright open spaces with the easy maintenance of an energy efficient home. The lower level has 9 ft. ceilings and a walk-out. Three bedrooms currently but has a 4 bedroom septic system for future expansion. 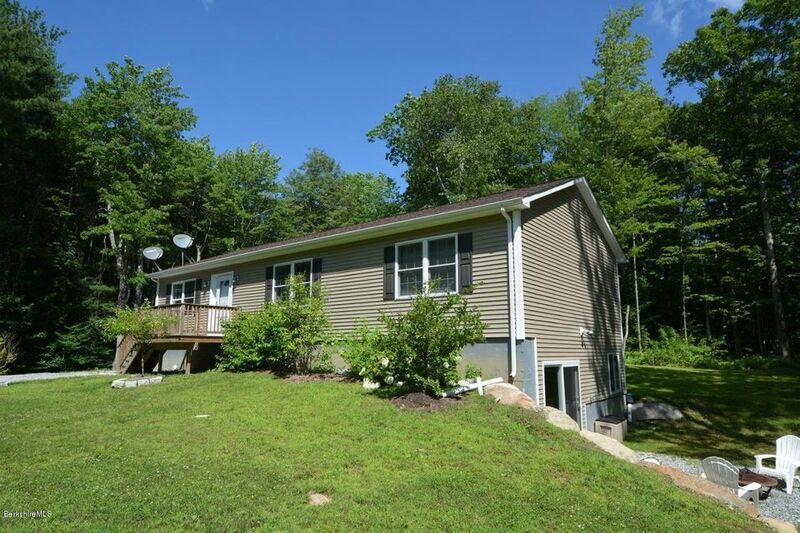 Located close to the Otis Reservoir, Big Pond and all the Berkshire amenities. This home is being offered fully furnished!